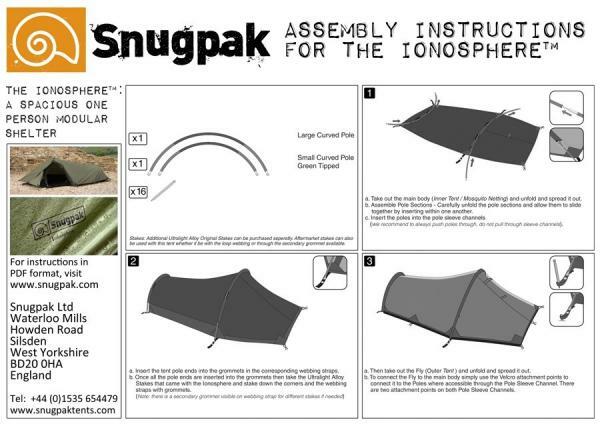 • Green Outer and Black Mesh Inner, Perfect for Wild Camping Ventures. 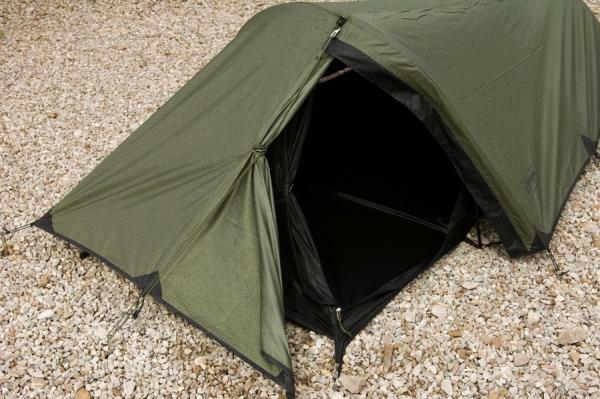 • Lightweight, but robust, 210t Ripstop Flysheet with 5000mm Waterproof PU Coating. 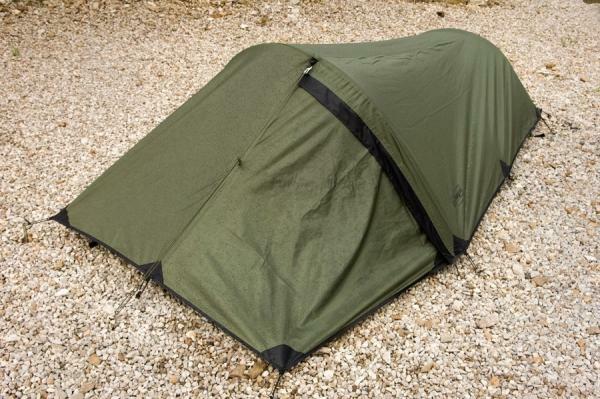 • Lightweight 190t Nylon 5000mm Waterproof PU Groundsheet. 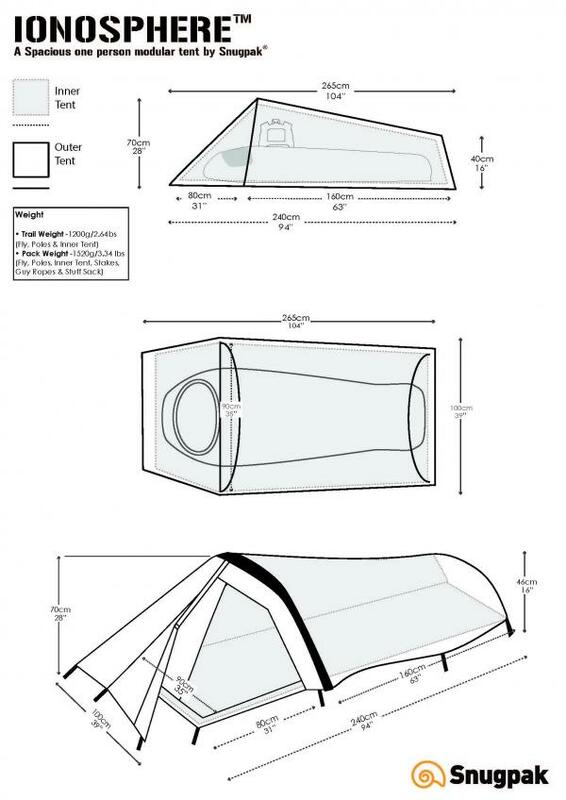 • Lightweight 190t Polyester Mesh Inner, with 50D No-See-Um-Mesh Mosquito Net. • Two DAC® Featherlite NSL® Anodised Aluminium Poles, with press fit connections. 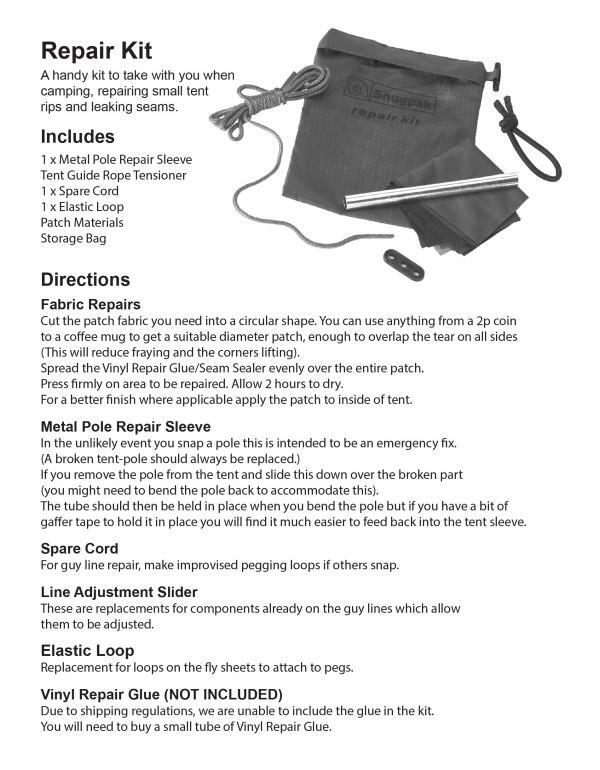 • Supplied with 14 Lightweight Alloy Cross-Stakes, with two-spares. 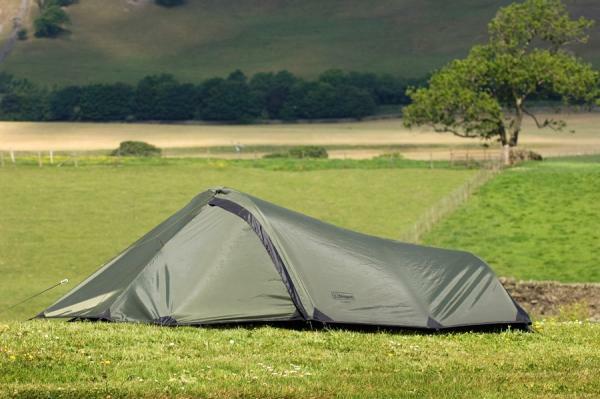 • Ideal for longer ventures & multiple day use with the Softie® Osprey 12 Sleeping Bag.